When Lyft settled its employee misclassification lawsuit last month (still in negotiations), a lot of people thought the lawyer in that case, Shannon Liss-Riordan was setting the stage for the bigger battle with Uber this summer. It turns out that they were wrong. Uber announced today that it has settled the employee misclassification lawsuit in California and a similar case in Massachusetts. Liss-Riordan was actually representing the plaintiffs in both of these cases (in addition to the Lyft case), and it appears that we’re now headed for a settlement. It would be an understatement to say this settlement came as a surprise to me. This is the last thing I was expecting in this case, since there was a lot of money at stake and the implications would have a sweeping affect on the entire on-demand economy. What Will Drivers Get Out of This? 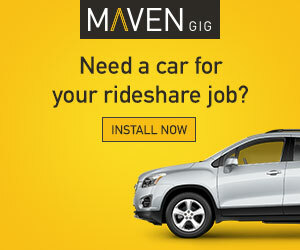 Drivers will remain independent contractors and NOT employees. Uber will pay $84 million to the plaintiffs. A second payment of $16 million will be awarded if Uber goes public and the valuation increases by 1.5 times the December 2015 financing valuation ($62.5 billion) within the first year of an IPO. Uber will introduce a public policy that, for the first time, will explain how/why drivers can be deactivated from the Uber platform. Uber will create a drivers’ association in both CA and MA. Uber will also fund these associations and meet with them quarterly to discuss the issues that matter most to drivers. Let’s take a closer look at each item. I guess you could say the plaintiffs sort of lost this lawsuit since they sued to get employee status, but ultimately they will remain independent contractors. This ruling only affects drivers in CA and MA, though, so it wouldn’t surprise me to see more lawsuits brought up by drivers in other states in the future. According to Uber, some 385,000 drivers from California and Massachussetts are affected by this settlement. So if you did at least one trip in either of those two states from the time Uber first launched all the way up until when the settlement is finalized, you’ll be eligible to receive a pro-rated portion of that $84 million. After the lawyer’s 1/3 cut (estimated), the settlement is reduced to $56,000,000. If we do some quick math, that means the average driver will receive $145.50 ($56,000,000/385,000 drivers). Obviously that’s not a lot of money on a per driver basis, but since it’s pro-rated, the more you drove, the more you’ll receive. I can’t imagine that anyone will receive a payout higher than a few thousand dollars though. 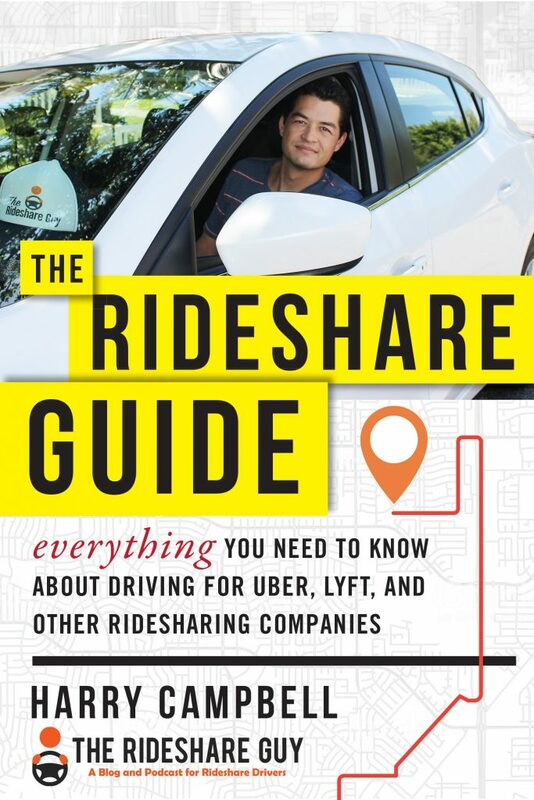 I’ve always found it mind-boggling there isn’t a single rideshare company that has a public document that states what you can/can’t do while working for the company. 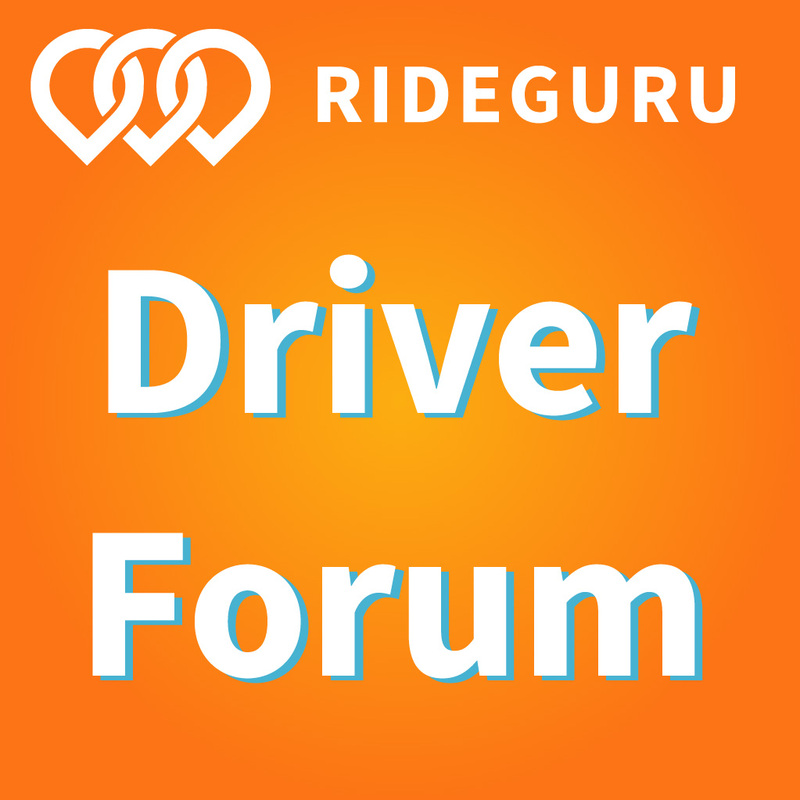 Most drivers know that you have to maintain a 4.6 rating and keep your acceptance rate above 80% to stay active, but these terms vary by market and there are a whole host of ‘unwritten rules’ for which you can also be deactivated. Some things, like driving under the influence or committing crimes while driving are obvious reasons for deactivation, but there are many others that are much more arbitrary. With this settlement, Uber is actually going to publish a handbook for drivers that explains their driver deactivation policy. One of the worst parts about being deactivated by Uber is that you often don’t have much say in the matter. In some cases, you may not even know why you’ve been deactivated in the first place, and if you feel that an error was made, there is no one that will listen to your side of the story. As part of the settlement, Uber will be creating an appeals process in California and Massachusetts for drivers who disagree with deactivation decisions. In addition, the panel that will review the decisions will actually be made up of fellow drivers. The program is already being tested in Seattle, and depending on its success, could be rolled out to the entire US soon. Drivers will now be allowed to post a sign in their car that says something to the effect “Tips are not included, they’re not required, but they are appreciated.” People are already making signs and headrest covers so they can start collecting tips. Someone is already selling the signs you can post in your car! This might not seem effective but there have been a slew of articles in the mainstream media telling passengers to start tipping their Uber drivers. So there has already been an effect at least in the media, from this part of the settlement. With any luck, pressure will mount on Uber from the passenger side to add a tipping option within the app. In an interesting twist, Uber will no longer be deactivating drivers for low acceptance rates. If drivers are consistently not accepting trips, they may ‘temporarily be logged out of the app for a limited period of time’ or as I like to call it, go into ‘Uber Timeout’. 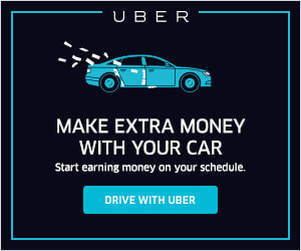 I’m sure there will still be acceptance rate requirements for hourly guarantees and promotions, but you will no longer be deactivated for not accepting enough rides. Drivers, what do you think about the settlement? Is it fair or should drivers have gotten more?